Buying to let or letting to live? Is buying-to-let still a great investment, or will it end up costing you money over time? This is one of the hottest real estate questions in the property market today - and if you’re thinking of buying Cape Property to let, this article will help you make the best financial decision. Let’s take a look at the current situation in the SA property market and find out what’s going on with house prices, rentals, and monthly overheads for property owners. 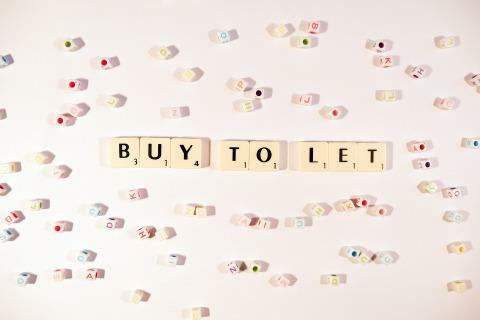 Buy to let is where the money’s at - or is it? There was a time, especially between the years 2000 and 2008, when buying a rental property seemed like a license to print money. Interest rates were nice and low, property values were rising, and the monthly rent you could charge would more than cover your bond - even if you put down a low deposit. Unfortunately, all good things come to an end, and in 2009 they did just that. Fortunately, the Western Cape is the exception to this rule, with Cape realty prices showing healthy growth and monthly rentals climbing - especially in trendy areas such as Rondebosch, Pinelands and Gardens, in and around the CBD. For Cape property buyers, finding a rental property at a good price in an area where rental demand is high is the best investment strategy. If you’re not planning on living in the property yourself one day, the area and type of property is less important than the income it will bring you over the years - and of course you’ll want it to be worth more than you paid for it when you do decide to sell. If you are buying to let it’s important to consider what rates, taxes and monthly levies may be payable. If you end up with a vacant property for an undetermined length of time you need to ensure that you will be able to service these costs along with the bond. Renting a property until you’re ready to buy can still be cost-effective and convenient - and it’ll give you a taste of the kind of property you could own in a few years from now.  Whether you’re in the market to buy, let, or buy to let, Cape Realty International – Sales has the area knowledge to guide you to the ideal home. Contact us today - our team is waiting for your call.